When Gabriela A. González speaks to students, especially young girls, about overcoming barriers to attending college and pursuing careers in STEM, they listen because as a teen Gabriela faced formidable challenges of her own. She was 13 years old when she arrived in the U.S. from Mexico, and three years later, after moving out of her mother’s house in Washington State, she was living on her own, while still attending high school. Her grades remained good and she wanted to continue her education, but college seemed an impossible dream, she said in a recent interview with the publication, Science. However the youth minister at her church strongly encouraged her to consider a career in engineering, which she did and was later accepted in Electrical Engineering at the University of Washington. Gabriela currently is the Deputy Director of the Intel Foundation and helps to make K12 Science, Technology, Engineering and Math (STEM) and Women & Girls STEM strategies better. In her post, she works with multiple areas at Intel and with external partners to drive and influence meaningful STEM education outcomes, including among cultural communities and underrepresented students. This year, she was appointed as the chair of the National Science Foundation’s (NSF) STEM Education Panel, an influential body that gives the community a voice in setting STEM education policy across the federal government. 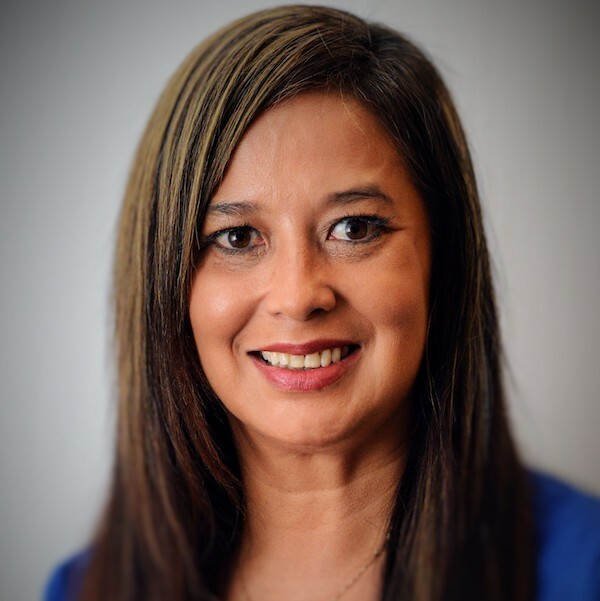 Gabriela holds a Master’s degree in Engineering and Manufacturing Management from Clarkson University and a Bachelor’s degree in Electrical Engineering from the University of Washington. She is currently pursuing a Ph.D. degree in Human and Social Dimensions of Science and Technology at Arizona State University.